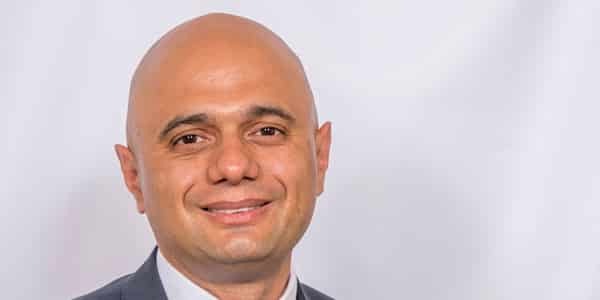 Home Secretary Sajid Javid has apologised to people who were wrongly forced to undertake DNA testing to prove they were entitled to settle in the UK. The apology follows a 4-month Home Office internal review, which found there were at least 449 cases where letters had been sent with the demand. Speaking in the House of Commons, Mr Javid said that some relatives of Gurkhas and Afghan nationals employed by the UK government were among those affected. “I want to take this opportunity to apologise to those affected by this practice”, he told MPs. Adding that it was unacceptable and the guidance was unclear or wrong. “The provision of DNA evidence should always be voluntary and never mandatory”, he said. Compulsory DNA testing was included as a requirement for a 2013 scheme for Afghan nationals formerly employed by the UK government. This has now been removed, Mr Javid said. In 2015, similar guidance on DNA testing was included in a scheme for adult dependent children of Gurkhas, who have been part of the Army for more than 200 years. This guidance was also wrong, he said. Those affected will now be reimbursed and a task force has been set up to review the immigration system. When is DNA testing needed? DNA testing is often required when a UK citizen is sponsoring the immigration of a relative and needs to prove to the Home Office, Passport Office, UK embassy or consulate that the person seeking to immigrate is indeed a blood relative. For example, if a child is born abroad to a parent or parents who are citizens of the UK, a Home Office approved DNA test needs to confirm maternity and/or paternity to allow the child to be granted UK citizenship. AlphaBiolabs specialises in Immigration DNA Testing and offers a wide range of DNA testing kits to determine family relationships, including paternity tests, maternity tests, sibling tests, grandparent tests, aunt and uncle tests, and Y chromosome tests. Our Home Office approved DNA testing can be used for immigration cases, applications and appeals, and results are provided with an unprecedented turnaround time. More information on Home Office DNA testing can be found on our Learning Centre. For further information on AlphaBiolabs’ DNA testing services, please call us on 0333 600 1300 or email customerservices@alphabiolabs.com.